FR Faves: Handcrafted Ceramics, Acrylic Bench, the Perfect Bronzer & More! First up, this stylish, handmade ceramic Jilly Cup from Jill Rosenwald. These cups are perfectly sized to hold pens and pencils on your desk or a few blooms on your countertop. The best part? They come in beautifully hand-painted colors and patterns that are incredibly chic, just like their namesake designer! My skin is very fair and I have been on a lifelong quest for the perfect bronzer. Some are too orange, others are too shimmery, some wear off after an hour, etc. etc. Who's been there? 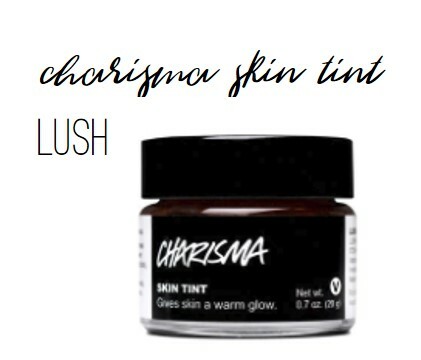 I found Charisma Skin Tint by Lush and love it! Its creamy texture makes it easy to blend (and build!) on cheeks and it adds just the right amount of natural color. I've recently found myself obsessed with acrylic furniture. It's such a fun way to add something to a room while keeping it open and airy. I needed some extra seating in my home office, so I paired two of these Swift Benches against the wall. Easy to pull out when you need them and they don't make a small room feel even smaller! One of my go-to items for styling built-ins is unique photo frames. 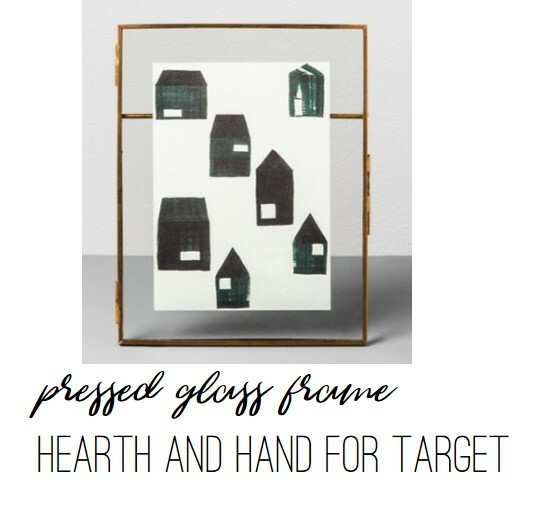 This one features a glass backing, so the photo or object you're framing appears to float inside the brass frame. I used this one in my office to highlight a map of one of our favorite vacay spots. It looks perfect propped up in my bookcase!